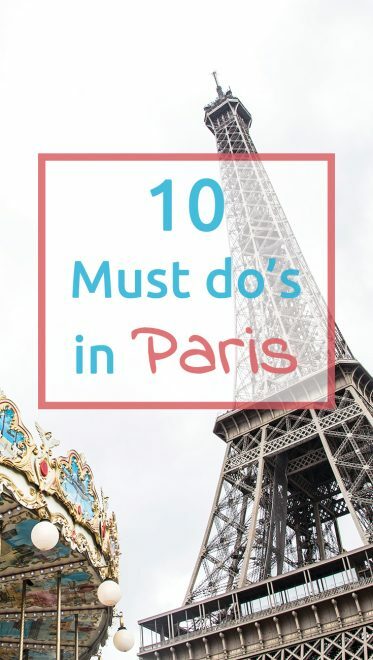 On the blog series 10 Must do’s in… after Marrakech, Barcelona, Dresden, Berlin, and Havana, I couldn’t not just include Paris. 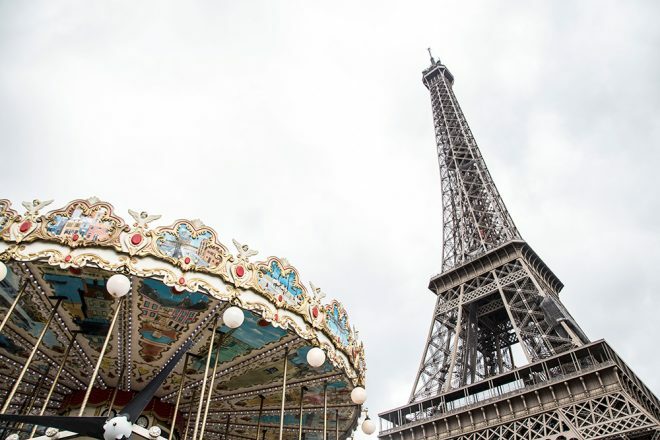 I know, I know, there are endless blog posts on the web where you can read about the innumerous things you can do in Paris, even here on the blog you can find quite a few: 20 things worth doing in Paris, Paris with a baby: what you need to know, 15 romantic things to do in Paris, which is one of the most popular here on Packing my Suitcase, among others. 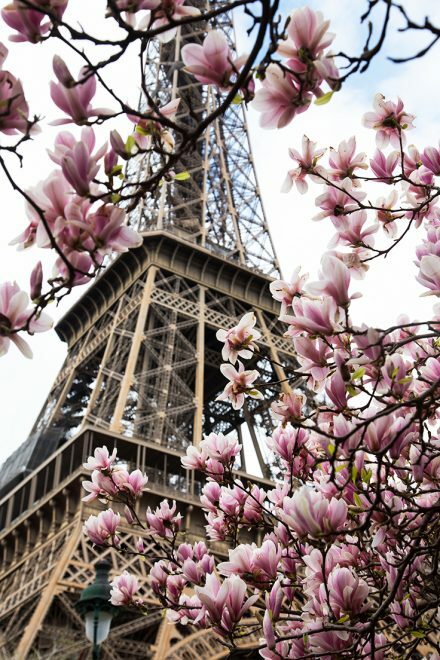 It’s impossible to be in Paris and ignore the Iron Lady, and even if you don’t want to spend hours in line to go up the tower, you must (and you will) at least once during your trip, pass by this iconic monument. 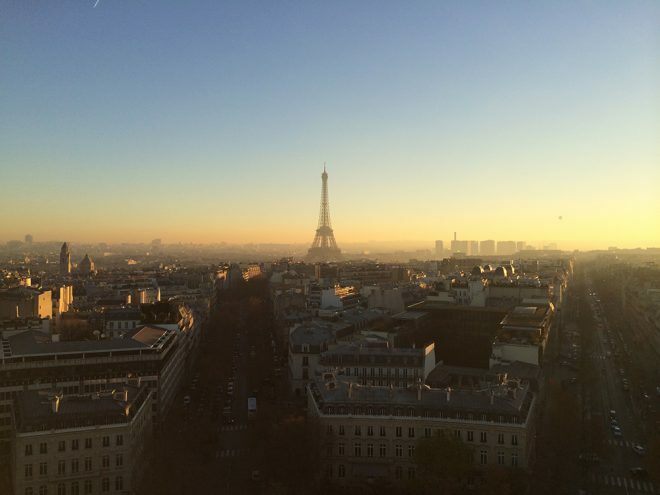 Here are some of the best places to admire the Eiffel Tower for free: the Trocadéro, Champs-de-Mars, Rue Saint-Dominique, the Seine river from bridges like Iena and Alexandre III, Rue de L’Université, Place Nadar in Montmartre, Printemps Haussman and Galeries Lafayette rooftops, the Bir-Hakeim bridge, Avenue de Camoëns, Rue Berton, Place de Mexico, Avenue du Président Wilson/Rue de la Manutention, square Rapp, Place de Breteuil, Boulevard Pasteur, among many others. The Arc de Triomphe itself is already amazing, only walking by it and standing under it, but what’s even more special about it is the view it offers. 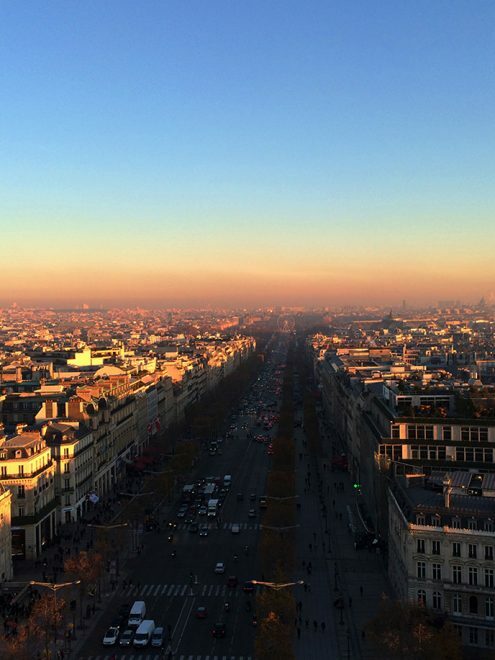 To me, there is no better view of Paris than the one from the top of the Arc de Triomphe, a visit you won’t regret, especially at sunset. For prices and opening hours click here. Filled with designer and popular stores, cafes, restaurants, and fancy hotels, the Champs Elysées is one of the most famous avenues in the world. If it’s your first time in town, I recommend you to walk it from Place de la Concorde until the Arc de Triomphe, contemplating your way. During the Christmas season here you will also have the opportunity to enjoy a Christmas market and ice skating. 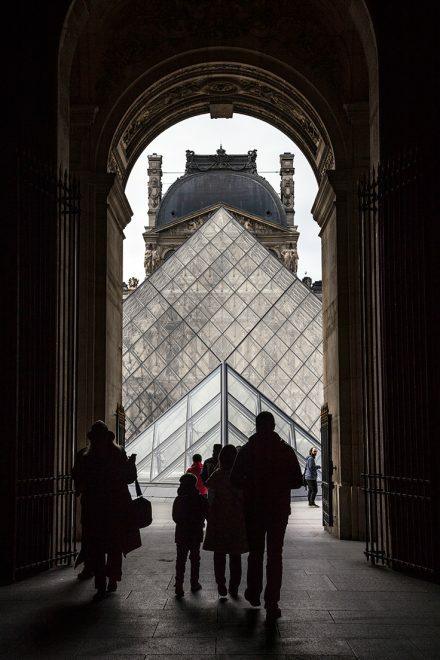 From inside or outside the Louvre, there is no way your jaw won’t drop. The size of the museum is incredible, one can spend days exploring it, but if museums aren’t your thing, then the architecture of the building is already enough to make you stop by. I believe it’s one of my favorite buildings in Paris, and I’m not even including the pyramids. 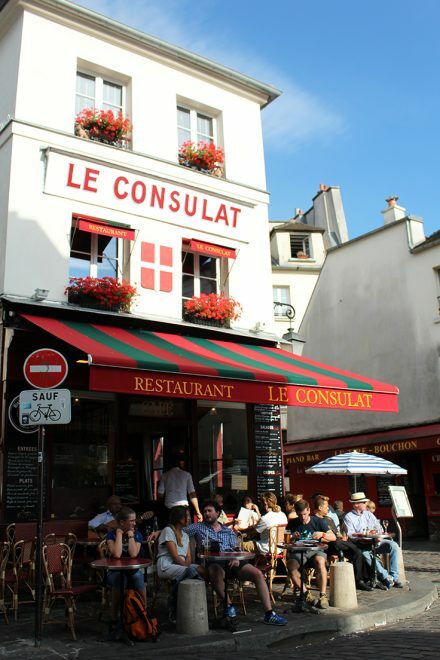 There is no way I visit Paris and won’t spend some time walking the streets of Montmartre. It’s like being transported back to the 20’s. No one can resist the charm of its old houses and cobble stoned streets, not to mention the view from up there. The best time to go: very early in the morning when it’s still quiet, or late in the afternoon for a beautiful sunset. 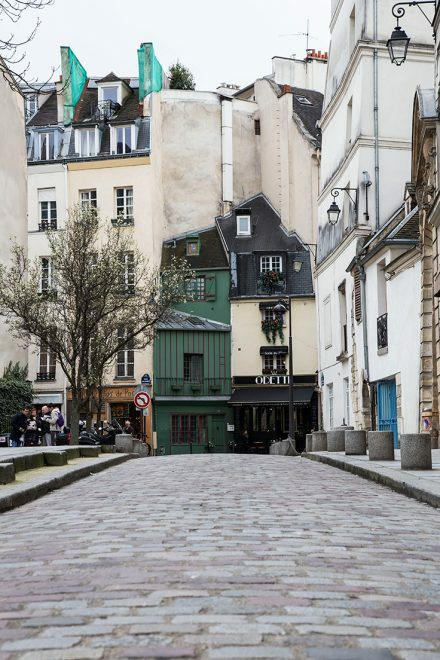 These two Paris neighborhoods make up for one of the most charming areas of the city, busy day and night. Famous cafes (such as Les Deux Magots), bars, restaurants, the famous Sorbonne University, the Luxembourg Palace and Garden, the Pantheón, bookstores (including the famous Shakespeare & Co.), churches, narrow streets, all spread out on these two must visit quarters making up for a beautiful stroll and an ideal and well deserved short break from all the sightseeing. 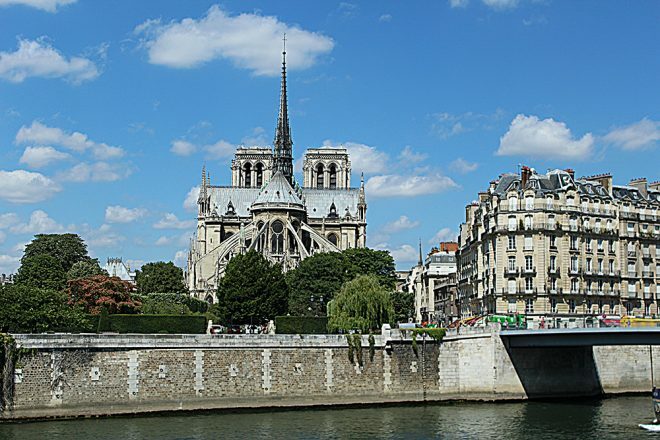 The famous Nôtre Dame and its stunning architecture is located on the small island in the middle of the Seine, Île de la Cité. Even if you aren’t willing to stand in line for hours (really) to enter or go up the towers of the cathedral, you cannot just pass by and not admire the place. Tip: during spring watch out for the stunning cherry trees. 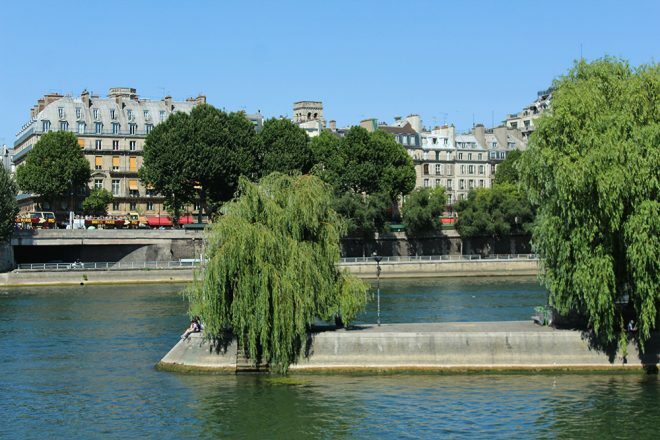 Walking along the banks of the Seine river means you will be able to see several important attractions of Paris along the way: Place de la Concorde, Île de la Cité, the Louvre, Musée D’Orsay, Île Saint Louis, Conciergerie, the Eiffel Tower, Les Invalides, and many, many more. And if you want more than just walk by, take one of the boat tours offered by the local companies. You can even choose to have lunch or dinner aboard a boat. One of my favorite things to do in Paris. 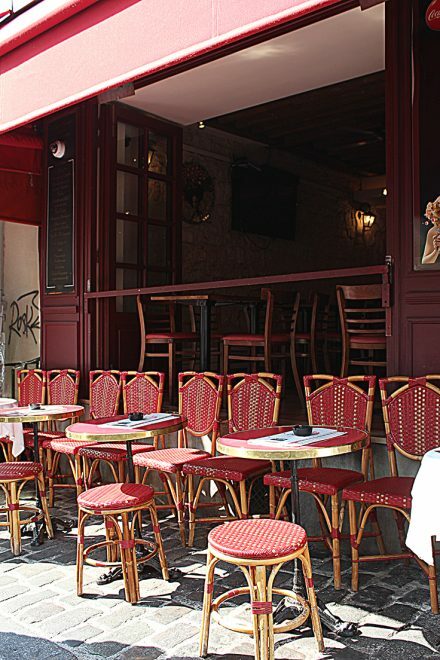 There is nothing like sitting in a café or traditional brasserie of Paris watching the passers by, with a cup of coffee or a glass of wine. 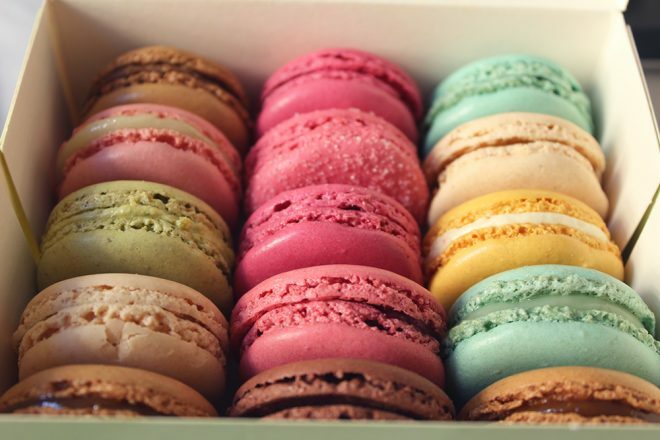 French macarrons from the most famous patisseries in the world, pain au chocolat, éclairs, croissants, wine, croque madame and monsieur, traditional baguettes, tartelettes… ahh! The choices are endless, and they are all worth the calories! Totally agree with all of these! 10 years ago I had only 24hrs to spend in the city. I started off my walk from Arc de Triomphe, walked down Champs Elysees all the way to the Louvre, the crossed over to Quartier Latin passing from Notre Dame. My favorite walk in Paris! I was gonna try and nit-pick, as I feel myself somewhat a Paris expert, but this list is pretty spot on! I was just there a week ago, and I am amazed that I am still discovering new places, spaces and activities – even having lived there before and traveled half a dozen times since!